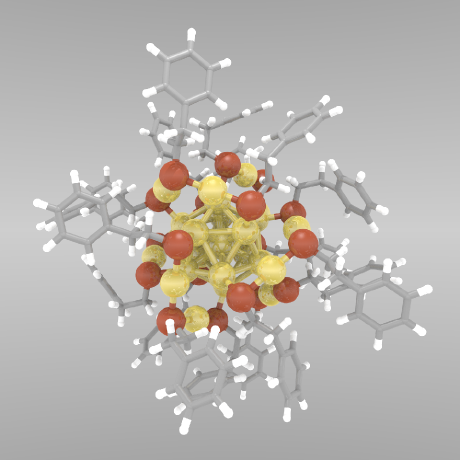 Heterometal Doping in Nanoclusters Published! Continuing the success of our thermodynamic stability model, we have just had an article accepted in the Journal of Physical Chemistry Letters! In a follow-up to our original work on kidney stone growth modification, we have just had an article accepted in the ACS journal Crystal Growth and Design. © 2019 Michael G. Taylor. Powered by Jekyll & Minimal Mistakes.